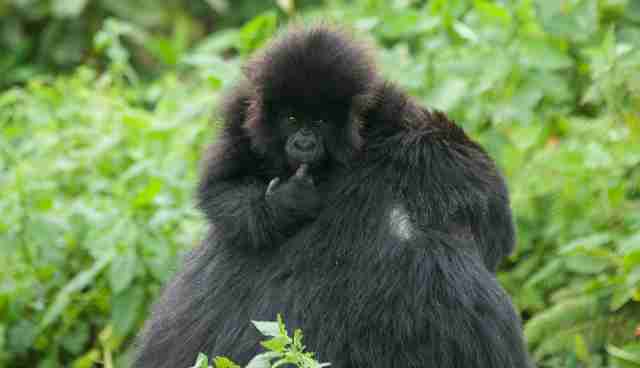 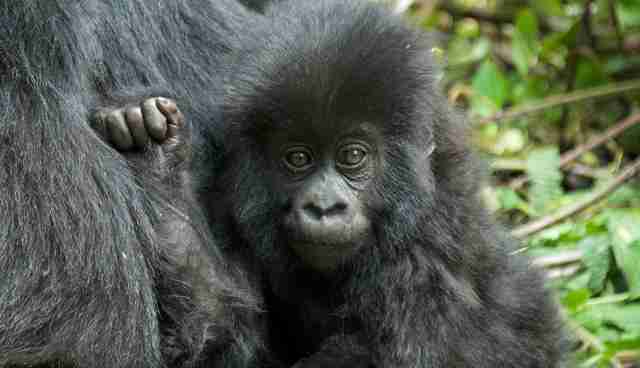 Mountain gorillas are a critically endangered species, with only about 880 individuals left in the world. 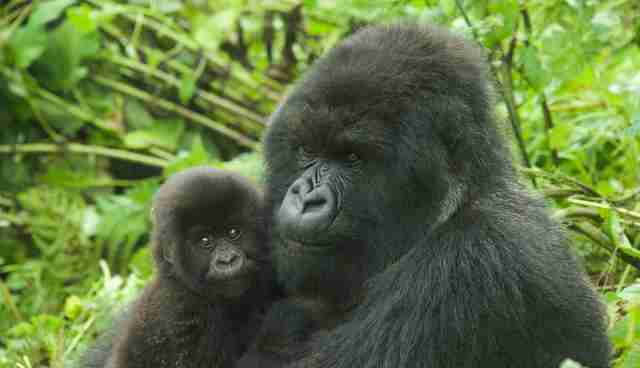 One of the places these gorillas live is in the Virunga Mountains in East Africa, along the border of Northern Rwanda. 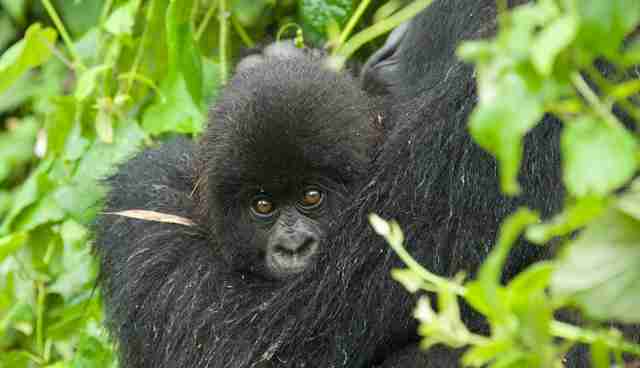 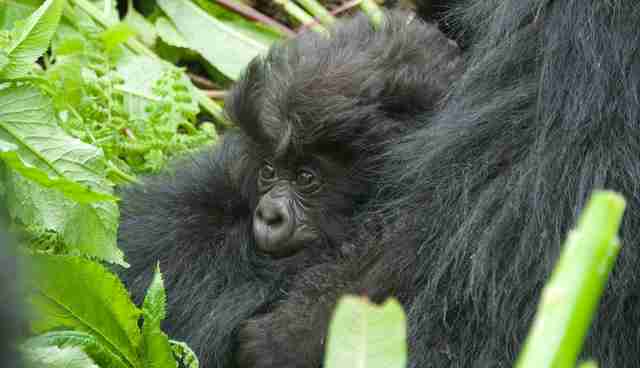 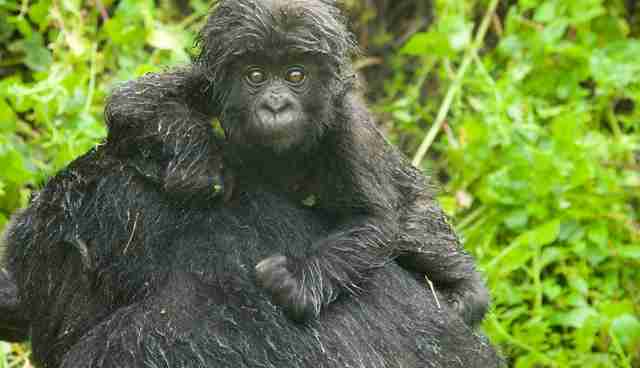 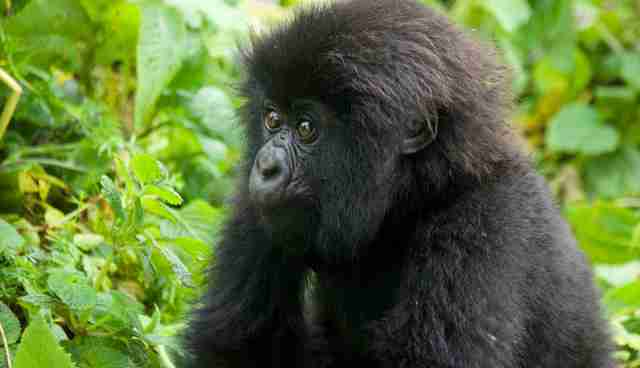 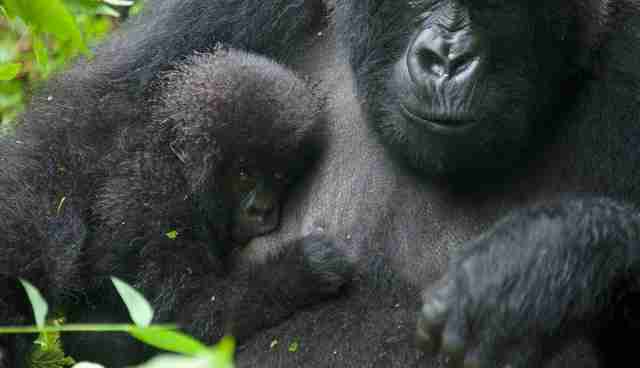 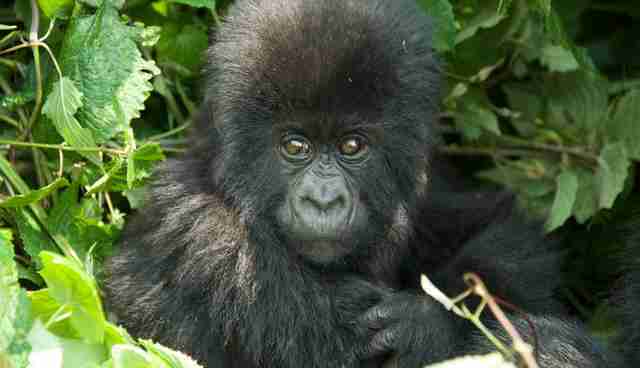 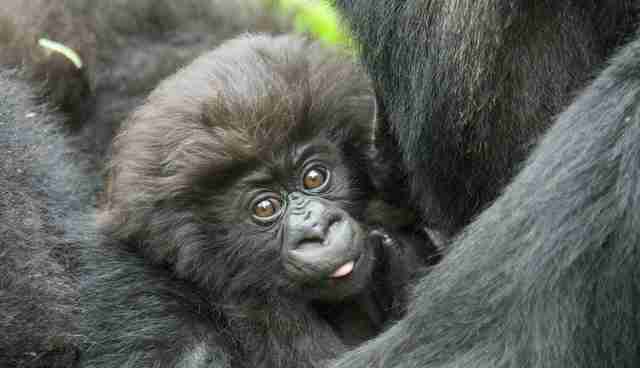 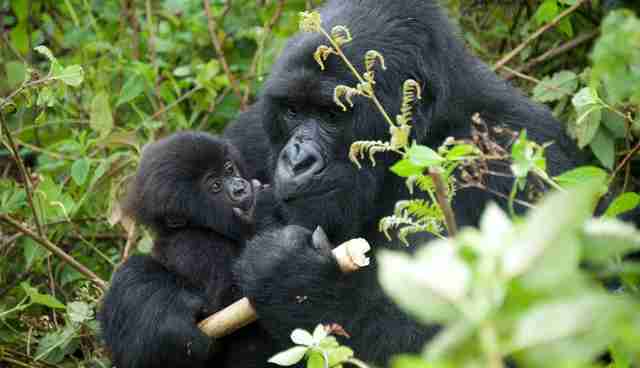 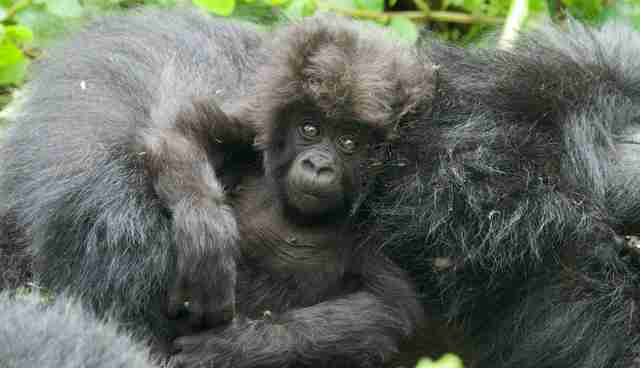 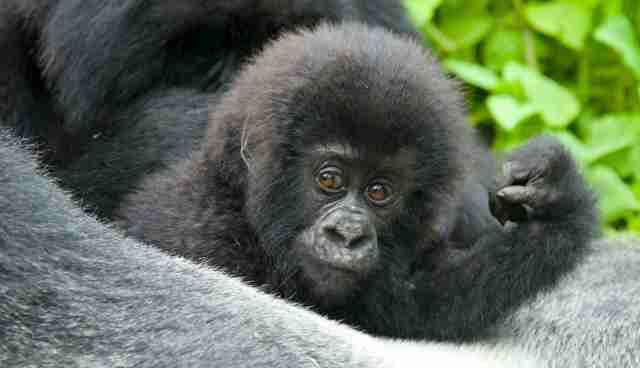 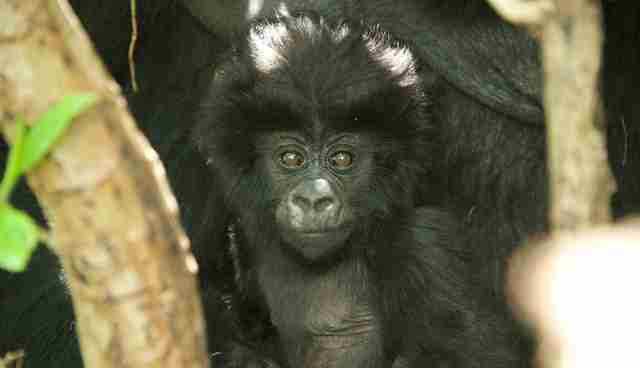 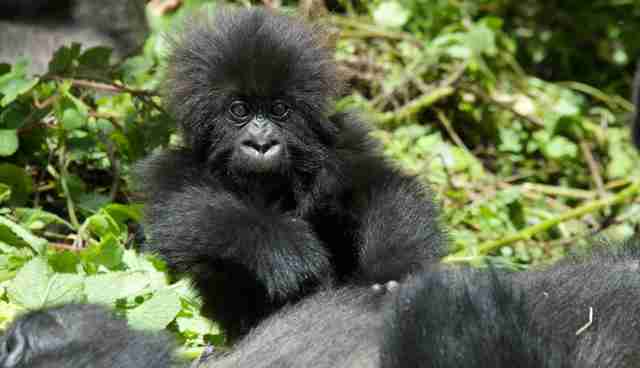 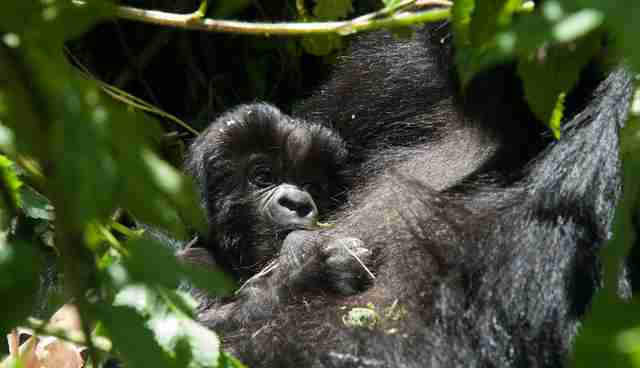 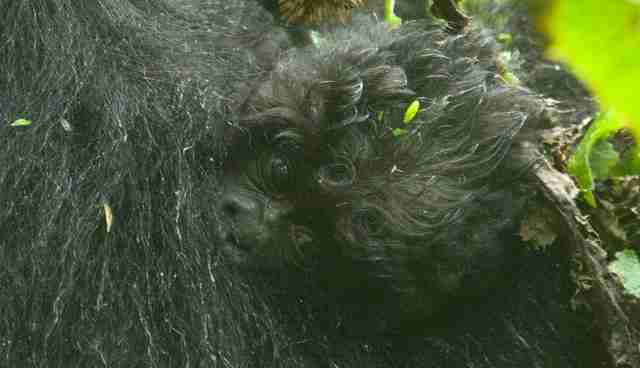 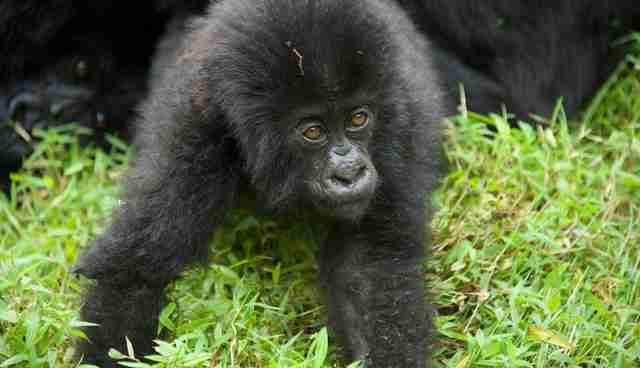 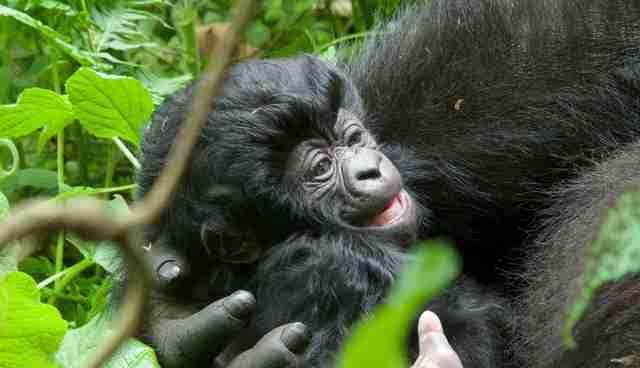 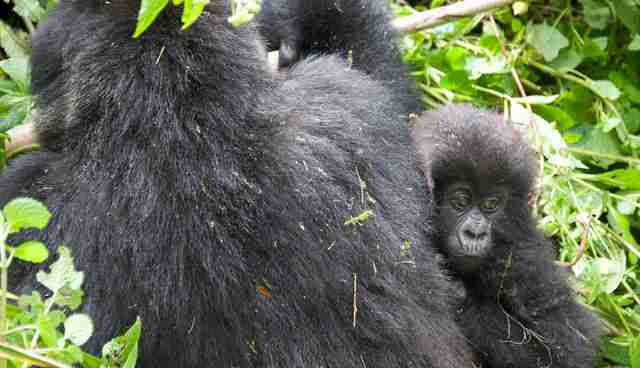 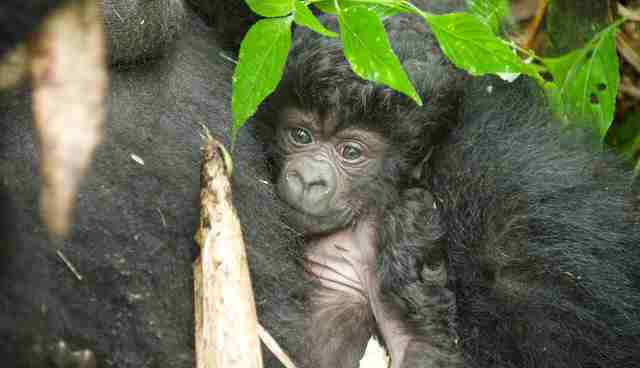 Over the last year in Rwanda, at least 24 new baby mountain gorillas were born. 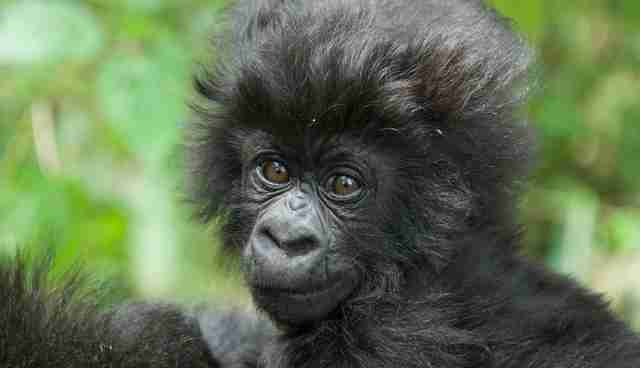 To honor these amazing creatures, Rwanda had it's 11th Annual Kwita Izina ceremony. 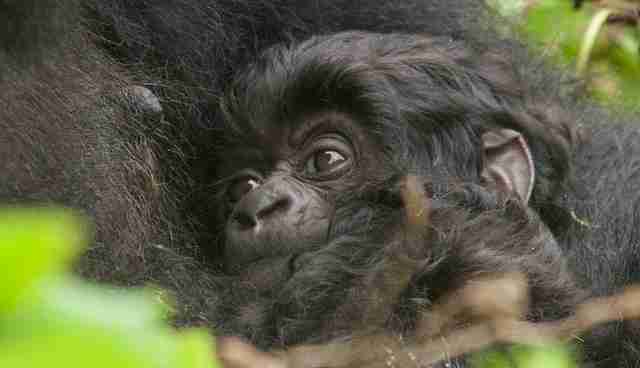 Now get ready for some cute overload, because here are some of the adorable baby gorillas (and their moms!) 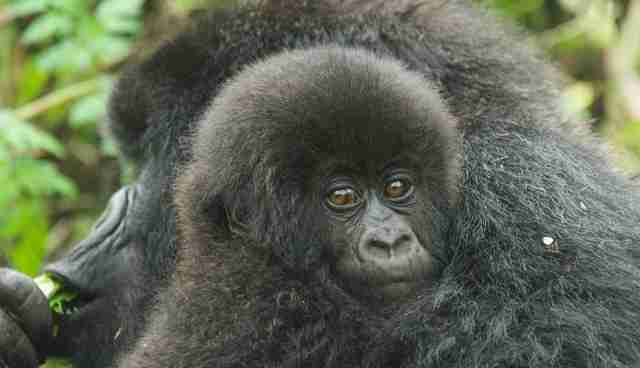 who were celebrated.